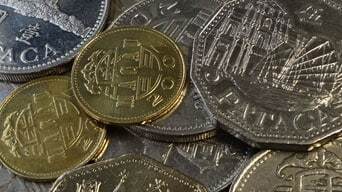 Foreign currency can be changed in hotels, banks and authorised exchange dealers located all around the city. 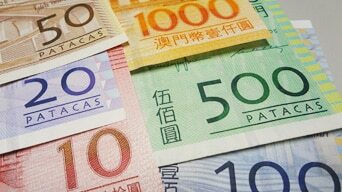 If the visitor needs to change money outside the usual banking hours, there are 24 hours exchange counters operating in the Macau International Airport (Taipa Island) and in the Lisboa Hotel (Macao). Banks open normally from 9 a.m. to 5 p.m.. Most credit cards are accepted in many hotels, shops and restaurants.